Everyone says they need to “get in shape” or that they need to “work out”, but most have no idea what that even means or what they should do. As I explained in this post, a man’s primary training goal, at least at the beginning, should be to get strong. Strength is one of the masculine virtues and lays a foundation for being able to carry out your role as a man. My video below will help you begin your journey. As I explain in the video, strength training for beginners should be done via progressive overload. A beginner is someone who has never completed a systematic strength training regimen that exhausted their ability to add resistance week after week. Progressive overload simply means that you add weight to the bar each workout, each week, or each phase, depending on your preferred arrangement. You begin with a very light weight, typically the empty bar, but perhaps even with bodyweight, then add 5-10 pounds each week until you can no longer continue to do so. As the resistance increases, your muscles are challenged and stress. After your workout, assuming that you eat and rest properly, those muscles adapt by growing stronger (notice that I didn’t say larger). The same process occurs next week when you again add resistance. That’s how strength is built. There are few lifts that are better for developing total body strength than the deadlift. Check out the video for a demonstration of the lift and some thoughts on how to develop strength. If you enjoyed the video and you’re interested in training to get strong, I highly recommend The Man Strong Blueprint. 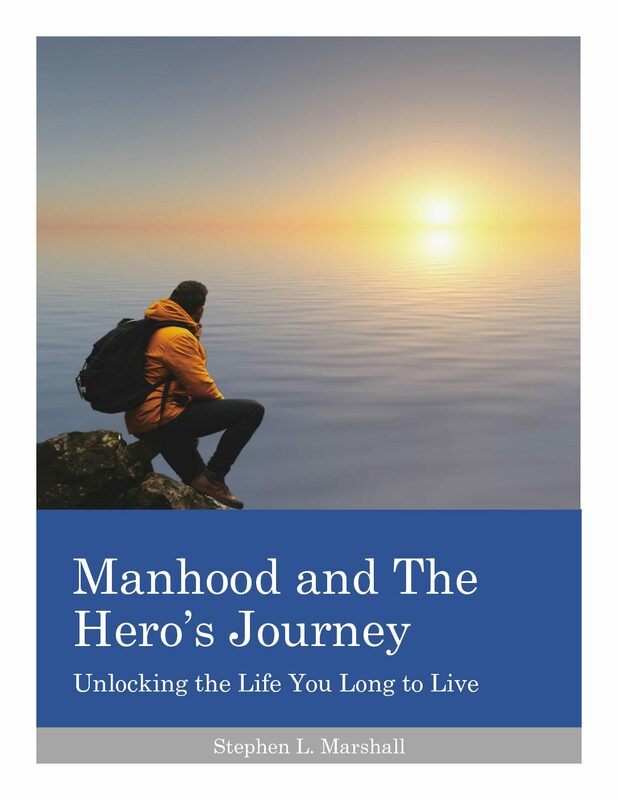 TMSB is an ebook that I wrote in 2017 as a resource for men looking to get strong and change their bodies. It lays out a strength training regimen for you to follow, detailed descriptions and photos of how to do the lifts, and an excellent chapter on nutrition, so that you can learn how to eat in a way that accomplishes your body composition goals, whether you want to lose fat, gain muscle, or just maintain. Check it out; I’m confident that you’ll be impressed.